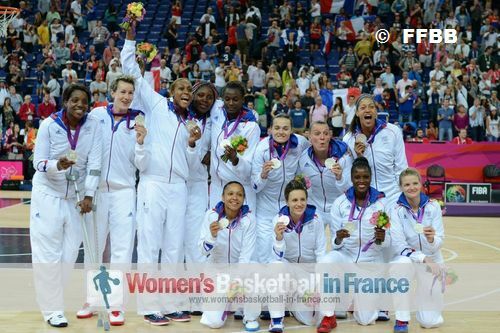 Womensbasketball-in-france (wbbif) write about professional women playing basketball in France and the rest of Europe. 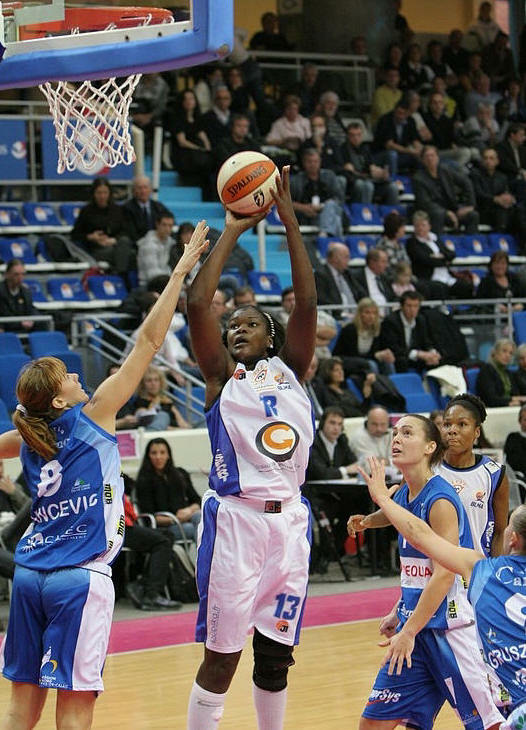 We love the Ligue féminine de basketball (LFB) and report on matches and its players. We make our site complete with tension packed articles, interviews, videos, pictures, and our service to help players make the right decision in their athletic career. wbbif watch the Ligue féminine 2 (LF2) women playing basketball and its transition from an amateur league to a professional one while reviewing matches and players. The future of women players lies in its youth development programmes and wbbif are passionate about reporting on youth players' development in France and on international level. wbbif cover the French national senior team's activities. As an accredited member of the media we also attend EuroBasket Women. We go as well to the FIBA World Championship for Women, see the Olympic Qualifying Tournament and last but not least reported on the 2012 Olympic Games. We give you an inside look into the events of EuroLeague Women and EuroCup Women while checking out the rising stars and the established international players around the world. Furthermore wbbif keep you updated on FIBA rules' changes, players' movements and the outcome of the different tournaments: What's new and the modifications to playing basketball in France. We also know about youth academies (centres de formation) in different countries and about NCAA College hoops in the US and can help you send you on the right way of choosing and applying for the university of the future student. 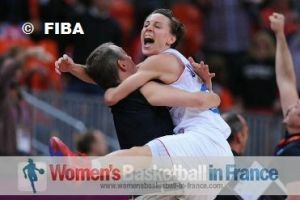 wbbif enjoy sharing its joy of watching women playing basketball and the basketball history with you! Le basket féminin c'est notre passion. Même si nous sommes un site anglophone, nous essayons de compléter les informations fournies avec des textes en français le plus souvent possible. Vous trouvez pas seulement des articles, des photos, des interviews sur les matchs de la ligue féminine de basketball et de L2F, mais aussi nous nous efforçons de suivre l'Euroligue et toutes les autres compétitions internationaux de l'équipe de France sénior et de toutes les équipes de France des jeunes.